This is part 1 of an excerpt on budgeting for international expansion, taken from the book Franchise Management for Dummies. Part 2 will appear in 2 weeks in the next newsletter. International franchising requires a carefully planned budget for capital investments. Creating a solid budget will help you determine what portion of your franchisee fee will cover your capture cost (the cost of recruiting and closing a franchise candidate), your capital and adaptation costs, and how you will be dividing your direct costs between yourself and your new franchisee. 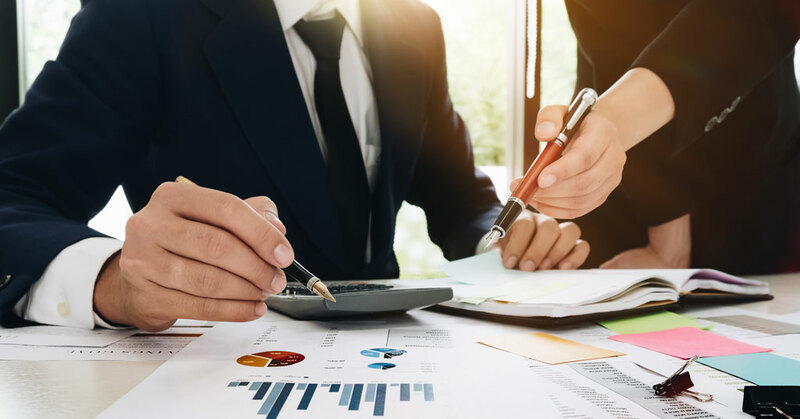 If you are using an indirect method of expansion such as master franchising, you will need to factor in how you will be dividing the continuing revenue and sharing in the costs of support. It is important for you to have a well-structured strategic plan and budget, because you'll need to have a solid estimate of how long it will take to break even after entering a new market. The following are some points to consider when budgeting for international franchising. Adaptation costs. Adaptation should be a core component of your international franchising business plan. Adaptation is an intense process of adjusting your brand to meet the needs and wants of the local market. For example, adapting the marketing materials used in the U.S. will probably involve more than simply translating them from English. You'll also need to consider adaptation for your Internet, software, POS systems, and training materials, including determining whether your U.S. business systems will transition into the local market. You will also have to prepare for any agreed-upon adaptation of your products and services to meet the tastes and customs of the local market. Operational and human resources costs. International expansion may require that you have a dedicated team devoted to internationalizing your brand. If you are serious about growing your business internationally, this effort will generally not be successful as an add-on to the roles of your domestic staff. Once you enter a foreign market, your franchisees will need operational support. Depending on how you structure your international franchise offerings, this may require you to add to your franchise support team. Keep in mind that your international franchisees will usually be in different time zones as well. If you plan on supporting your international franchise expansion from your domestic offices, you should budget for dedicated domestic staff to assist with your operations outside the U.S. On the other hand, if your approach is broader and you plan on opening international support offices to work with franchisees on a regional basis, consider the costs of developing and staffing the type of support office you will require. Also, check early in the process to see if your staff will require a work visa; some foreign markets will require this. Travel, taxes, and other related costs will also be factors. Development and real estate costs. You also must carefully budget for the development and real estate costs in your international expansion. It will take time to identify appropriate locations, and you may encounter zoning, construction, or other laws that can be impediments to development. That's why one of the selection criteria most franchisors use to select international franchisees is their knowledge of the local real estate market. During your franchisee's presentation to you during the recruitment process, make certain they have the skills -- and connections -- you will need in this area. Next issue: Factoring in the costs of recruiting, onboarding, and training; legal and regulatory requirements; and setting up a functional supply chain.